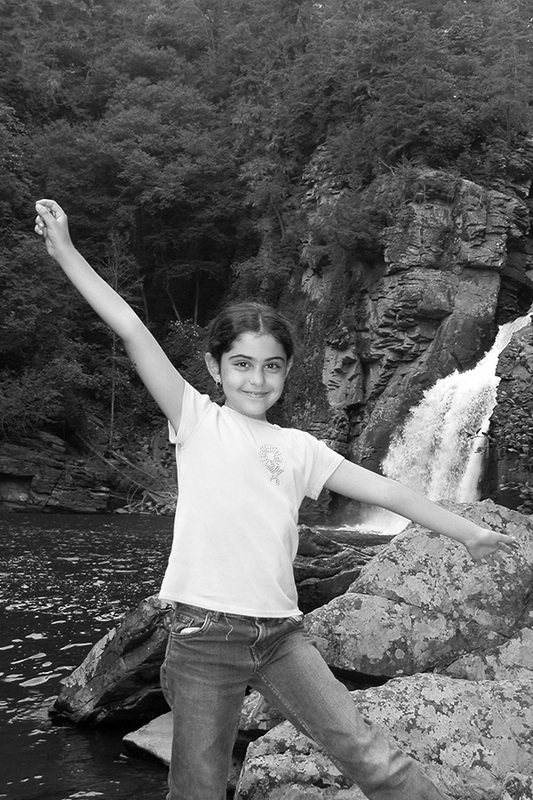 Alex was a normal, healthy, and very bright girl. 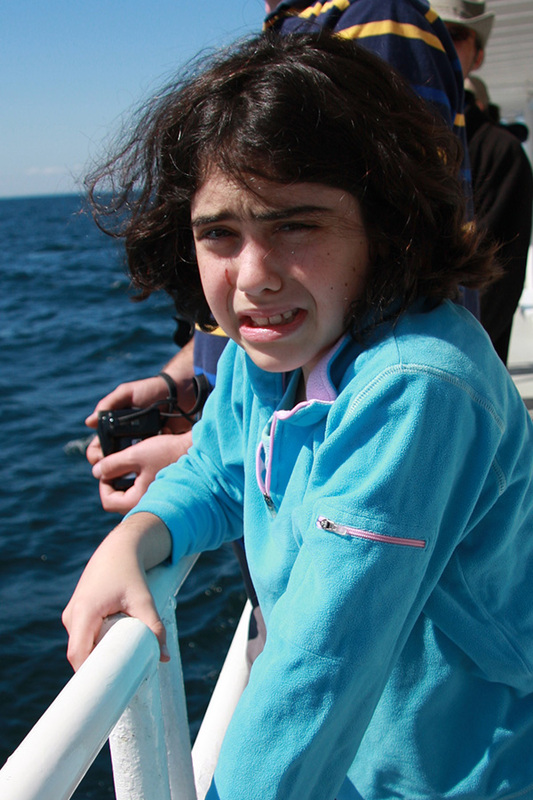 Alex enjoyed swimming, horseback riding, and sailing with her family. She drew beautiful pictures and took many art classes. She loved animals so much that she planned to be a veterinarian when she grew up. 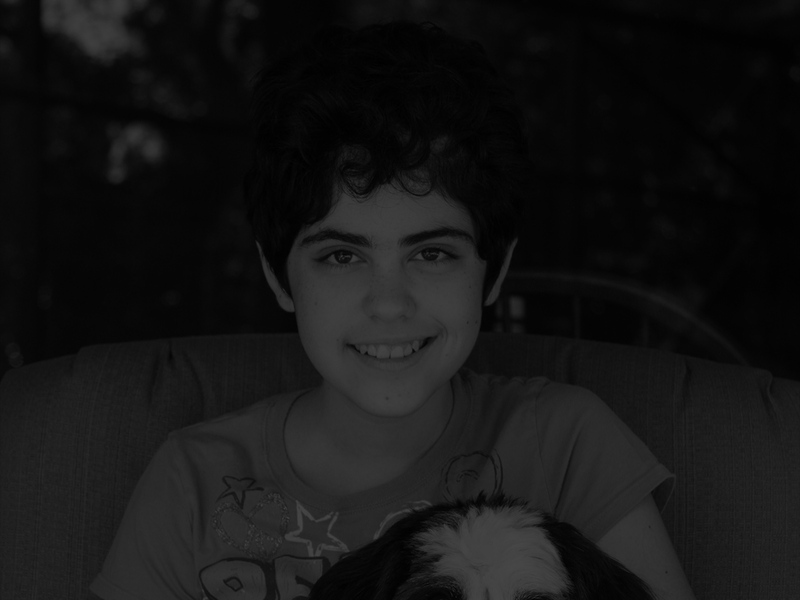 Alex played the piano, and had taken lessons since she was six. 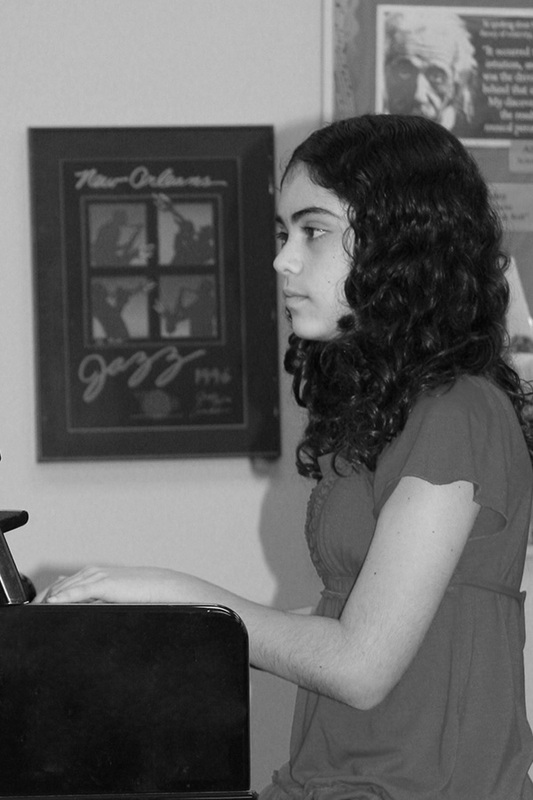 On January 27, 2008, Alex participated in her first piano competition. She came home from the competition with a fever, a severe headache, and lower back pain. She curled up on the couch and was not able to completely straighten out her body again for over two years. After she got sick she became anything but happy. Her beautiful face took on a mask of pain. It didn’t make sense. What had caused the change? Doctors and specialists across the country couldn’t agree on what was wrong. Reflex Sympathetic Dystrophy (RSD)? Complex Regional Pain Syndrome (CRPS)? Conversion disorder? 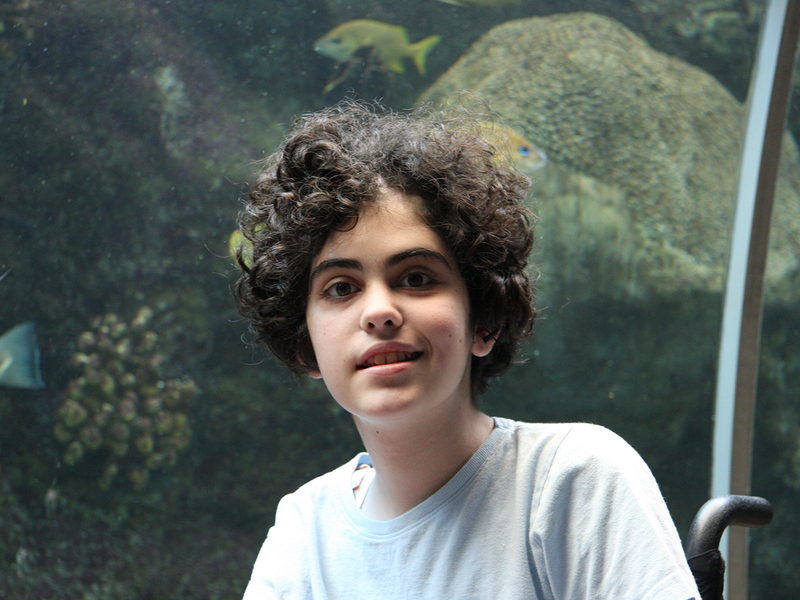 No amount of therapy, medication, or treatment brought Alex relief. One doctor even suggested she was faking it. A s a last resort to stop the muscle spasms, we took her doctors’ recommendation and decided Alex would receive a Deep Brain Stimulator or DBS. A wire would be surgically implanted deep in her brain and a battery would be implanted in her chest. At a critical juncture during the surgery, Alex had a stroke. She was 12 years old. When a stroke occurs, part of the brain dies from lack of blood flow. The parts of the mind and body controlled by that part of the brain will never be the same. We put all of our energy into helping Alex recover. We make sure her room is positive. We keep it bright and cheery with the shades up, pictures on the walls, and balloons floating in the corner. We read and speak to her throughout the day and patiently help her to learn to eat again. We are beginning a new chapter of her life, one of healing and hope. We are taking a big step toward bringing her home. It truly seems like rebirthing a child. She goes through stages of movement, communication, reasoning somewhat as if developing from baby to child but in fast-forward. Alex slowly regains strength. She works extremely hard during physical therapy and her therapist accepts nothing less. She is determined to get Alex walking—a slow process. S lowly but surely Alex begins to communicate more. We keep a small dry-erase board with us everywhere we go. She finds words by using as many cues as possible. Sometimes she can think of the first letter sound of the word but not the word. When she can remember the letter sound, she writes that letter on the whiteboard and makes the letter sound and often the word will come to her. Sometimes she can even come up with the first few letters. It is as though she has an image of the word in her mind even though she can’t name the letters. She rides so fast we can no longer walk along side her, rather we bike with her. We even had gears added to her tricycle so she can go faster and further. Alex graduated from eighth grade, is preparing for high school, and plans to earn a regular high school diploma. She makes her own bed, sets the table, helps to make her lunch, and gets herself ready for school on her own. She is becoming so independent. She still has a long way to go. Sometimes people have things going on in their lives. Sometimes people feel pain, suffering, and sorrow. And sometimes people just want to give up. But even if you are getting worse you can never give up. I felt all of those feelings. Sometimes I felt like just giving up myself, but if I gave up I never would have become what I am today and I never would have succeeded. I learned that you can never give up. I learned that working hard pays off. And, I learned that you have to laugh a little.